Every little boy needs a mustache cowl, right? 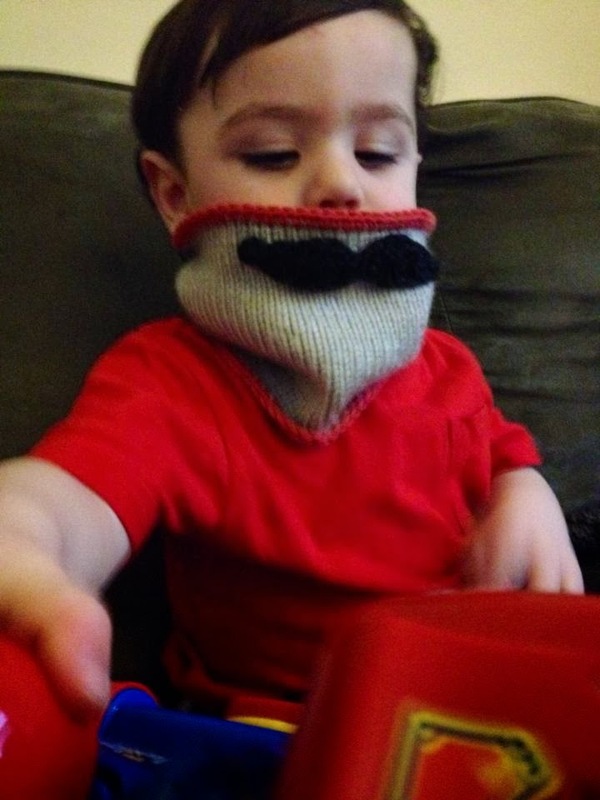 Mustache is crocheted and added onto cowl, which was knitted in the round on size 6 needles. Cast on 64 stitches, to fit a toddler 2-4 years old. Mustache pattern here. How cute is that?